Physical fitness plays an important role in developing the overall personality of a student since a physically balanced student is mentally balanced too. 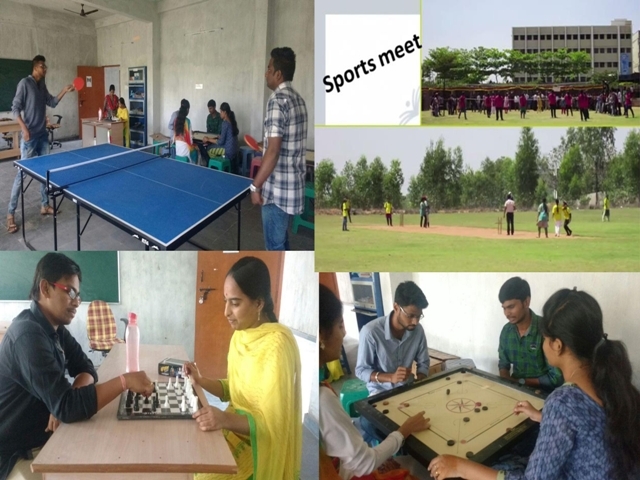 Omega Pg College equally emphasizes the need to develop physical activities and encourages Sports and games making it an integral part of the curriculum. Cricket Ground, two Volley Ball Courts, One Badminton Courts, Two Table Tennis Tables (Indoor).